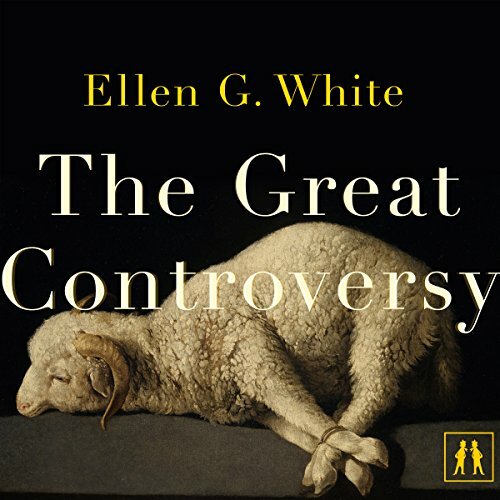 Showing results by author "Ellen G. White"
The Great Controversy is the story of how the forces of good triumph over the forces of evil. The story picks up with the destruction of Jerusalem and continues down the ages to the present. It is a story of truth and how it was lost by many, but not all then gradually rediscovered by the broader Christian community through the Reformation. It climaxes with the eschaton and delineates how we in the present can navigate the final moments of earth's history. 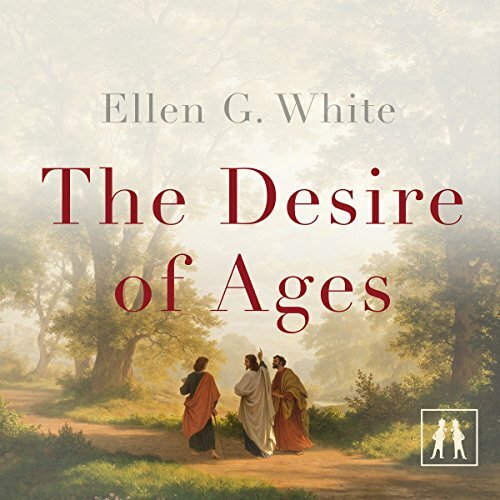 The Desire of Ages lays out the life of Christ so intimately that the listener will feel as if he or she were walking the paths of Galilee with the master relaying a parable, or sitting on the Mount of Olives watching the agony of our Lord. At its heart, the book is devotional saying to the listener that Jesus Christ fulfills the deepest longings of the human soul. You are invited to witness the enormous power of the early church when it connected to the ultimate power. Then you are invited to request and experience it for yourself. 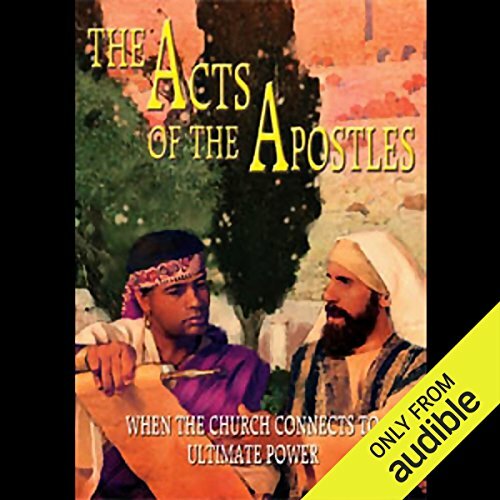 You will again witness the enormous power of the early church as you listen to The Acts of the Apostles, a remarkable commentary on the book of Acts. Then you are invited to request it and experience it for yourself and your church. Few people today realize that this earth is the primary battle zone of a cosmic war that erupted years ago. But, after listening to this book, you will know why it is being fought, how and when it will end. The Great Controversy begins at the dawning of the Christian era, traces the rise and fall of nations and religious powers down to our day, then plunges ahead to preview the future. And what this book sees coming is not based on guesswork. 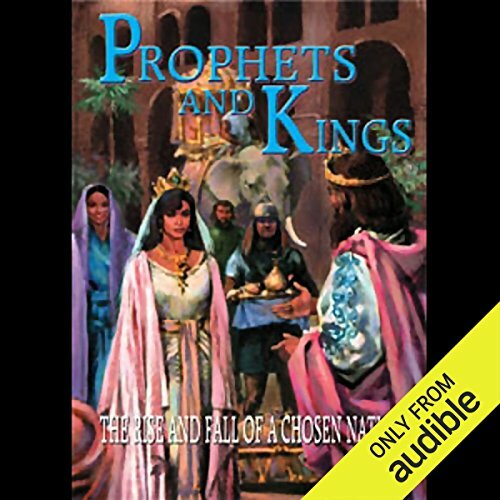 This book begins with King Solomon's reign and ends just before Jesus' birth, but don't expect to hear an historical record as in a textbook. This is history read as God's master plan, and He knows exactly what He's doing. Prophets and Kings is volume two of a five-volume set that covers human history from the beginning of our time and on into the future. How did the universe begin? How did the world get here? Where and how did the human race start? 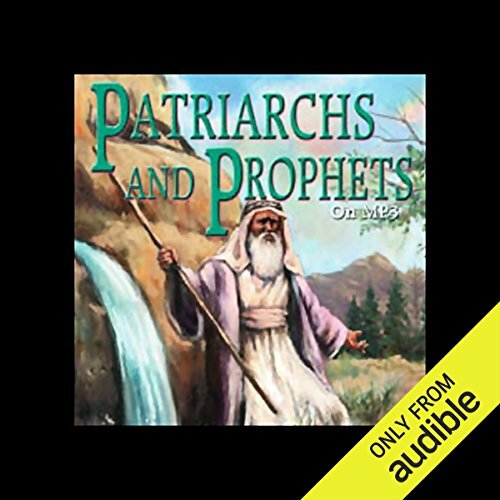 Patriarchs and Prophets is a book about beginnings. In fascinating, easy-to-understand language, it describes exactly how planet Earth, and the people who live on it, began. Written in an expanded realistic approach. Today, looking and feeling good are high lifestyle priorities. For much less than the cost of a doctor visit, this health classic will tell you how to manage stress, get well, prevent disease, and feel vibrantly alive. Does God have a health-care plan for people living today? Is there a link between diet and spiritual growth? 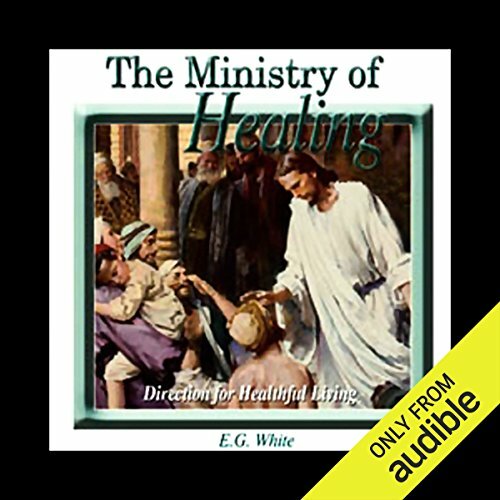 Does the Master Physician desire to heal people today as He did in Bible times? Answers to these questions and more are contained in Ministry of Healing. The happiness millions desire is found in the man who divided history. You desire happiness. It can be found only in Him. The inexpressible desire of all ages cannot be found in things, fame, power, or pleasure-seeking. It can be found only in a person. The Desire of Ages is His story. This book will be the end of your search. 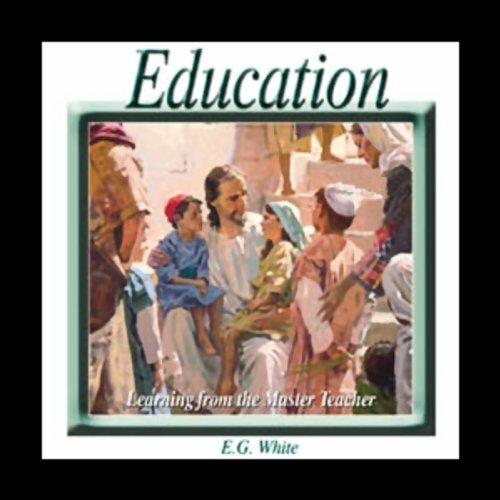 Discover the secret to true education as you listen to these vital principles recognizing God as Source and Teacher. Understand where many have failed, and live the truth that makes us free. Looking to obtain an advanced degree in Education? Gain fresh insight into the source of all learning and knowledge. This is great instruction for those who teach others or for personal development. Education is a must listen for any serious student of life. 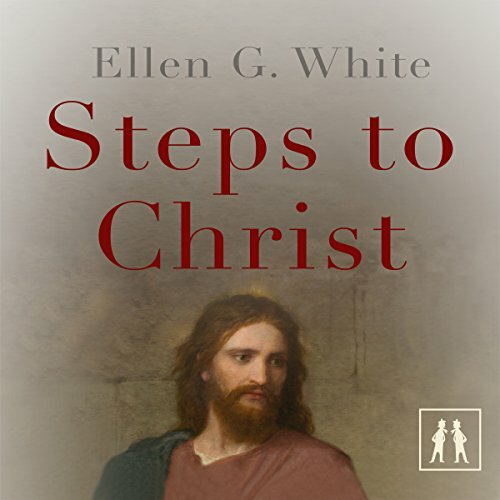 By combining two Ellen G. White books, Thoughts From the Mount of Blessing and Christ's Object Lessons, we make available to you Christ's parables, along with the most insightful book ever published on His Sermon on the Mount. 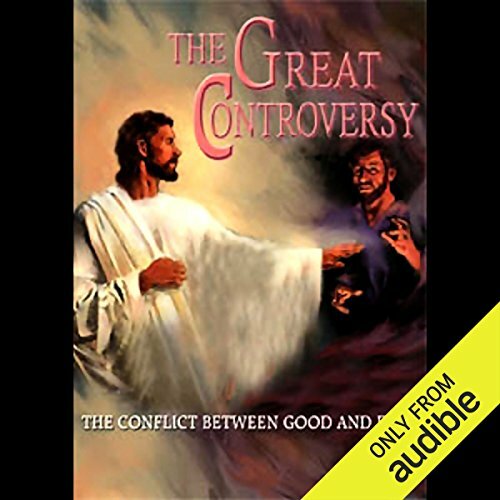 Put the pieces of your puzzled heart together and find peace above life's storm as you digest this clear, remarkable audio program of two books in one. See how to become, and then remain, a Christian. 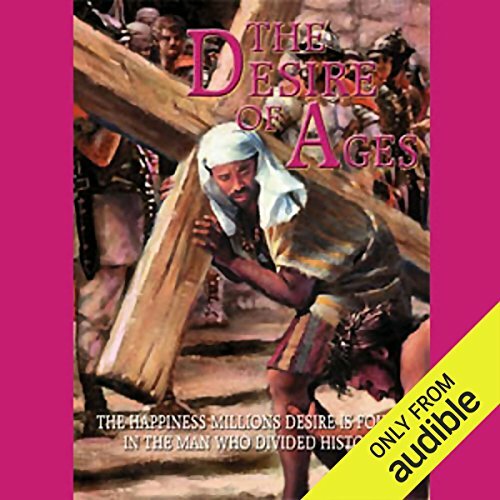 This Christian classic has been published in nearly 150 languages with over 100 million copies in circulation. Aside from the Bible itself, no book ever written has shown so unmistakably how to become and remain a Christian. 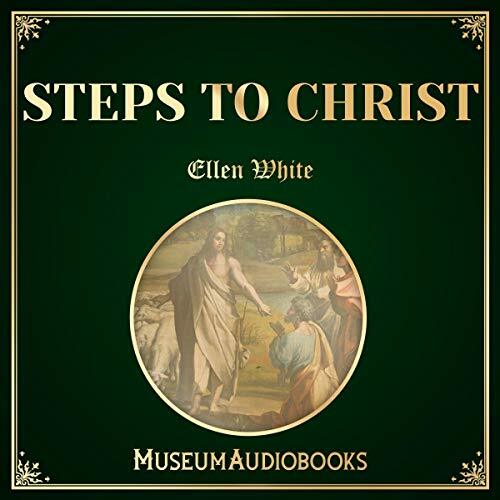 Ellen G. White, pioneer and prophetess of the Seventh-day Adventist Church, published Steps to Christ in 1892 as a methodical guide for the evangelical. 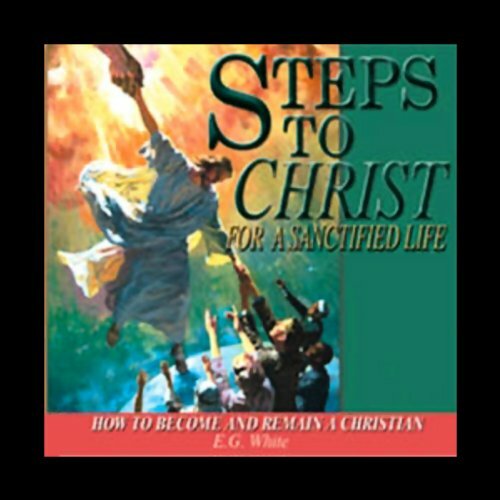 She describes the steps needed to be taken in order to become close to Christ on a personal level. 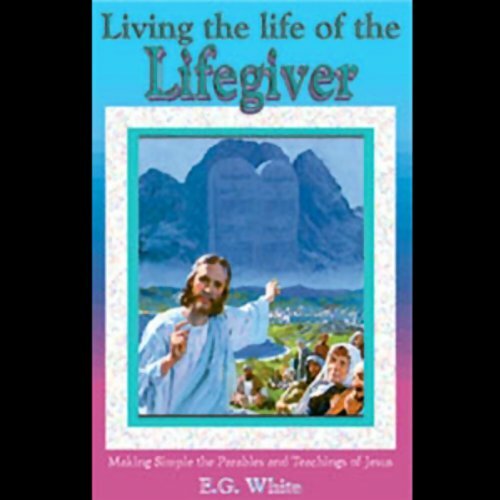 The book expands greatly on topics, such as repentance, confession, acceptance, and prayer. 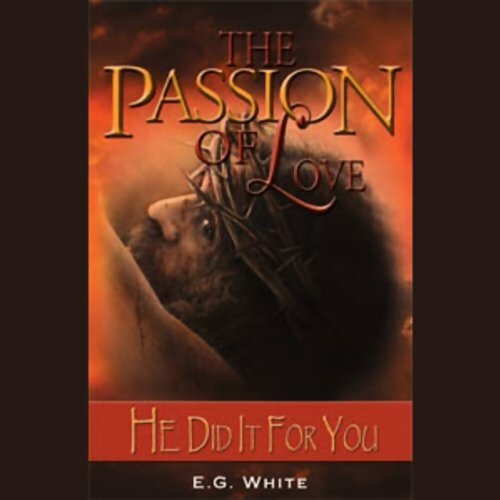 The Passion of Love goes beyond the physical suffering and explores the deeper spiritual significance of Christ's sacrifice. You'll not only understand more about the intricacies of Jesus' suffering, but you will also learn of a greater suffering that no insult, no lash, no nail could ever inflict.